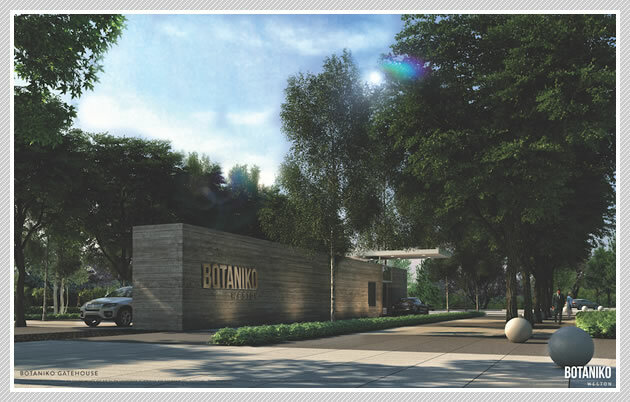 New and Pre-Construction | BOTANIKO WESTON WILL OFFER A SOPHISTICATED COLLECTION OF 125 ARCHITECTURALLY DISTINCTIVE HOMES WITHIN THE EXCEPTIONAL COMMUNITY OF WESTON. BOTANIKO weston will offer a sophisticated collection of 125 architecturally distinctive homes within the exceptional community of weston. Designed by architects Chad Oppenheim and Roney J. Mateu, FAIA, and landscape architect Jefrë, it will be a timelessly elegant gated community along the historic Florida Everglades. Set along the edge of Florida’s Everglades National Park, with over 2,200 acres of wetland preserves that support a diverse ecological population, the exclusive community of Weston brings nature’s finest gifts together with a dynamic lifestyle and an outstanding level of security. Ranked #15 of the Best Places to Live in America, it is a place to build a lifetime of memories in the most inviting landscape. Residents of Weston enjoy access to fourteen meticulously maintained park and recreational facilities, a rich array of year-round cultural and community events, and a beautiful Mediterranean-style Town Center with shopping, dining, and nightlife experiences. They also enjoy the peace of mind that comes from living in a community that boasts the lowest crime rate per capita in the County.